Concerned that your cleansers aren’t so clean? The labels of many mainstream home products like spray cleansers, hand soaps, and toothpastes reveal toxic ingredients that a growing body of research indicates may be harmful even in small amounts. Think your family deserves better? Young Living agrees. Our Home category offers safe, essential oil-infused alternatives for products you use every day. Fill your home with cleaning and dental care products you can feel good about, plus natural additions to your spice cabinet, cookware collection, and more. Smile your brightest with products formulated to help keep your teeth looking healthy. sa or to your favorite Mexican-inspired marinade, lemon to grilled fish, peppermint to hot cocoa, or basil and oregano to homemade pasta sauce. 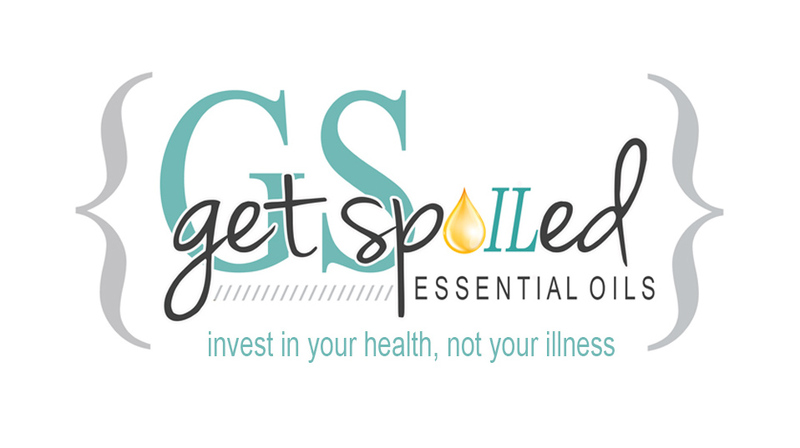 Get creative and enjoy all the culinary possibilities of essential oils. While certain essential oils can be harmful if taken in high dosages, moderate use as flavoring (a few drops per person) is not only safe but delicious! To help you retain the nutrients and flavor in your food, we also offer premium titanium cookware designed to be nonstick, long-lasting, even-heating, and scratch-free. Preserve the juiciness, nutrition, and enzymes of the food you cook—all without the toxic nonstick coating. View our line of high quality cookware.You will never want to use conventional cookware again. Forget conventional cleansers formulated with harsh chemicals; safe, effective alternatives are easy to make and use. Alongside our line of Thieves® products, you may also want to try using essential oils in your laundry, and for cleaning countertops, freshening stale linens, removing stubborn stains, and much, much more. Keep your home smelling great and clear of stale odors with our air freshening solutions. Our top three diffusers—Aria™, TheraPro™, and the redesigned Home Diffuser—make it easy and convenient to clear the air in your home.